In the midst of the Synod of Bishops on Young People, the Faith, and Vocational Discernment, Pope Francis will canonize seven new saints. During the Canonization Mass on October 14, 2018, the Holy Father will canonize Blessed Pope Paul VI and Blessed Oscar Romero, two men well known to faithful men and women around the world. 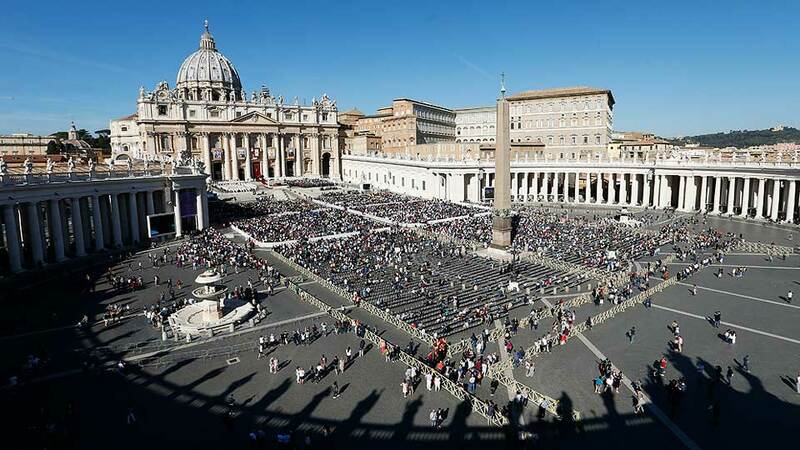 In addition, he will also canonize five lesser known individuals: Blessed Maria Katharina Kasper, Blessed Nazaria Ignazia March Mesa, Blessed Vincenzo Romano, Blessed Francesco Spinelli, and Blessed Nunzio Sulprizio. Salt + Light will provide extensive coverage of this special event, offering live coverage of the Canonization Mass and plenty of additional reporting and reflection on this important moment in the Catholic Church. But What Is a Canonization? A canonization is a statement by the Church that a person who has lived a holy life is now with God in heaven. While it’s often mistakenly expressed that the Church “creates” or “makes” saints, the reality is that a person’s holiness speaks for itself. Through the process of beatification and canonization, the Church is merely offering a definitive and formal recognition of the sanctity of a faithful person who has died. The term “canonization” refers to the notion that with this formal recognition a person’s name should be placed within the “canon” of the saints, the list of all who are universally venerated by the Church. Acclaimed as holy and admirable examples of the faith, these saints may be invoked in the official prayers of the Church, churches may be built in their honour, a feast day is set aside in their memory, and they may be designated as special patrons. All those who are canonized are united to the Church as powerful intercessors, and we ask, therefore, for their prayers and those of the whole communion of saints. Giovanni Battista Montini was born September 26, 1897, in Concesio, Italy. Ordained in 1920, he spent years working in the Vatican. 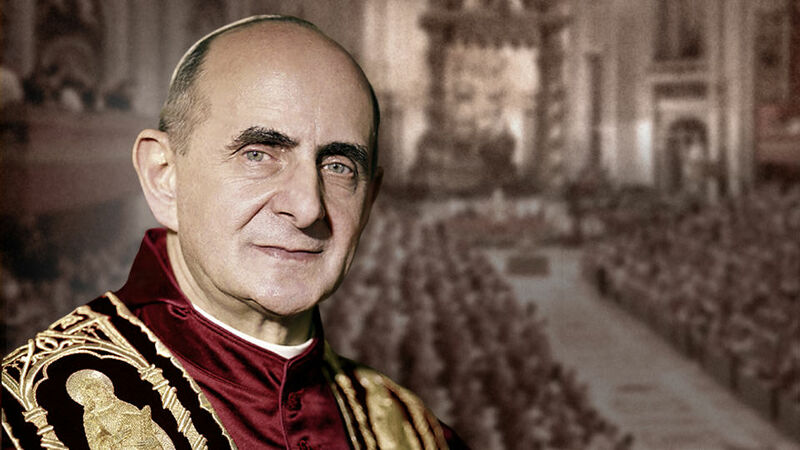 Appointed Archbishop of Milan in 1952, Montini was known as the “archbishop of the workers.” He was named a cardinal in 1958 and elected pope in 1963 when John XXIII died during Vatican II. Taking the name Paul VI, he implemented Church reforms and worked toward justice and peace, bringing the world a message of human dignity and development. Paul VI died on August 6, 1978, and was beatified on October 19, 2014, leaving behind a legacy of humility and change. Born August 15, 1917, in El Salvador, Óscar Arnulfo Romero y Galdámez was ordained in 1942. 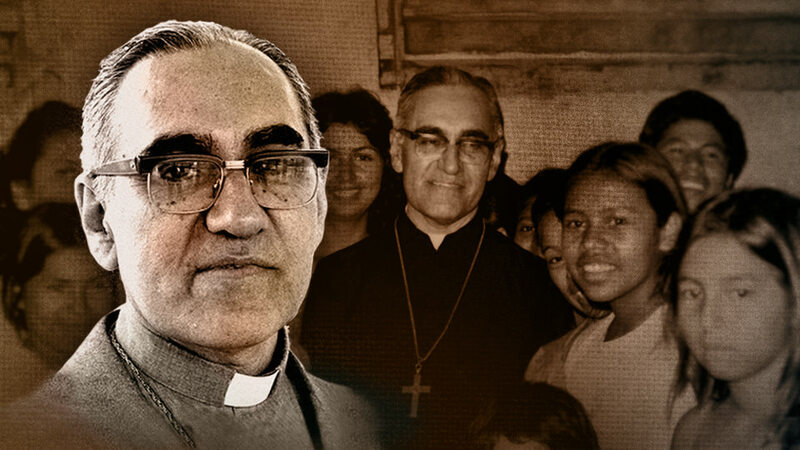 After years of parish service and radio broadcasts across El Salvador, Romero became a bishop in 1970 and Archbishop of San Salvador in 1977. With great unrest spreading throughout El Salvador, Archbishop Romero used his pulpit to speak out against poverty, injustice, and violence. On March 24, 1980, a gunman assassinated him while he celebrated Mass. Meant to frighten the people, Romero’s death inspired many to fight for the oppressed. Declared a martyr, this man of prayer and love was beatified on May 23, 2015. At 9 years old, Nazaria Ignacia March Mesa felt the Lord calling and decided to follow him as close as a human can. Born in Madrid in 1889, she moved to Mexico and joined the Institute of Sisters of the Abandoned Elderly. 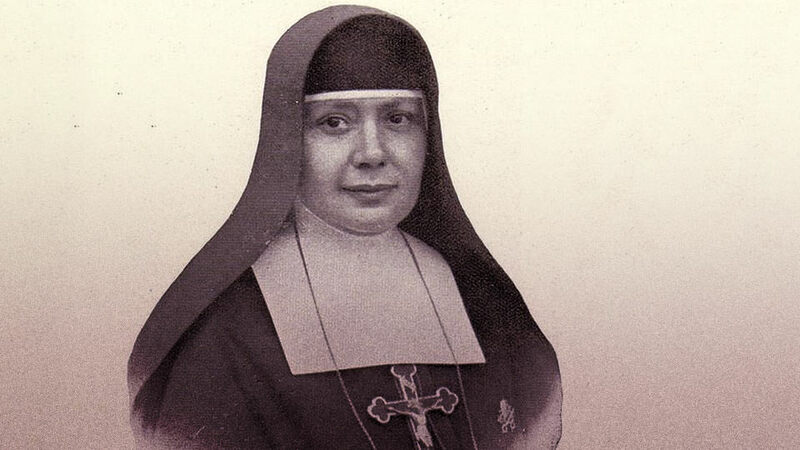 She took the name Nazaria Ignacia de Santa Teresa de Jesús and was sent to work in Bolivia. 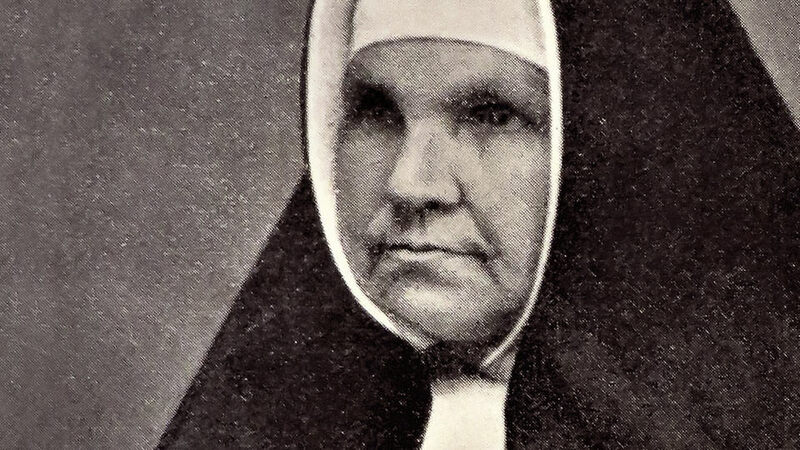 In 1925, she founded the Congregation of the Missionary Crusaders of the Church. As superior, Mother Nazaria led the care of women, orphans, soldiers, and many others. She died from pneumonia in 1943, and was beatified on September 27, 1992. Vincenzo Romano was born in Torre del Greco, Italy, on June 3, 1751. He was ordained in 1775 and worked at Santa Croce Parish. After Mount Vesuvius erupted in 1794, almost completely destroying the city, he immediately dedicated himself to the reconstruction effort. 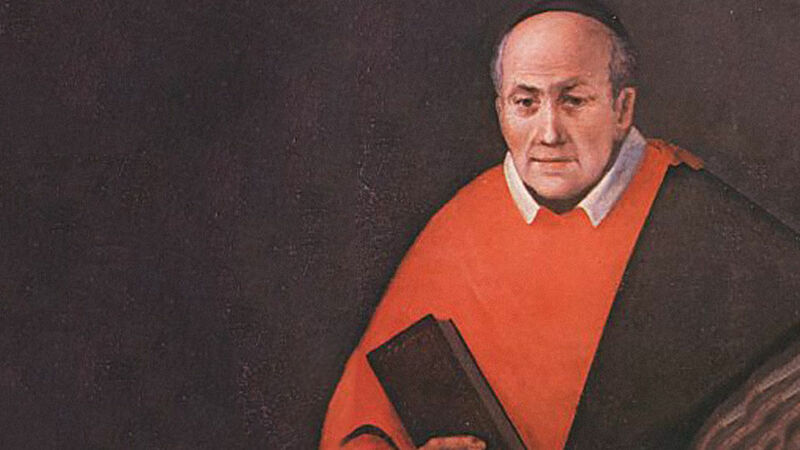 Throughout his life, Romano paid careful attention to the children and to evangelizing the people of Santa Croce. He proclaimed a simple message aimed at educating the faithful. He died of pneumonia on December 20, 1831, after a long illness. Recognized for his simplicity and pastoral dedication, Fr. Romano was beatified by Paul VI on November 17, 1963. Francesco Spinelli was born in Milan on April 14, 1853. He studied in Bergamo, Italy, and was ordained in 1875 as a priest of that diocese. 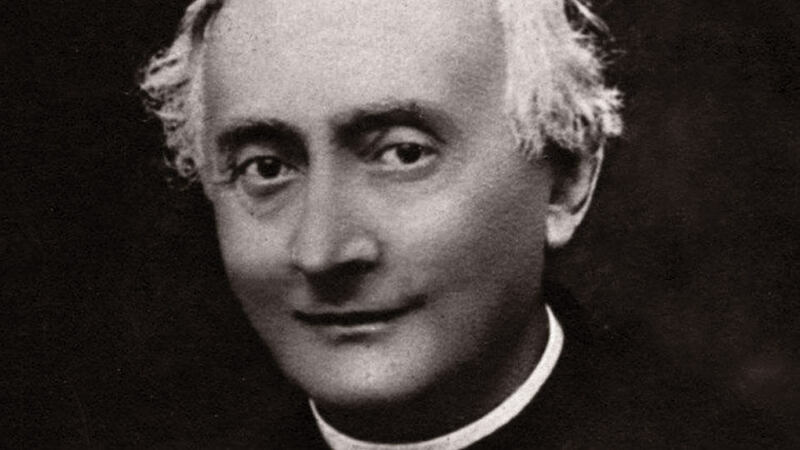 In 1882, he worked with Saint Geltrude Comensoli to found the Sacramentine Sisters, but great resistance forced him to move to the Diocese of Cremona. In 1892, he founded the Sister Adorers of the Blessed Sacrament with the mission of adoring the Blessed Sacrament and serving the poor. Fr. Francesco died on February 6, 1913, and was beatified on June 21, 1992. He provided a holy, prayerful example for the Sisters whose work continues today. Nunzio Sulprizio was born on April 13, 1817, and quickly suffered tragedy. During childhood, his father, mother, and grandmother all died. Sent to an abusive uncle, Nunzio often found himself beaten or malnourished. In 1831, Nunzio returned from his work exhausted and soon couldn’t stand. Diagnosed with gangrene, he entered the Hospital of the Incurables in Naples. Relying on God to help him endure, Nunzio assisted others in the hospital. 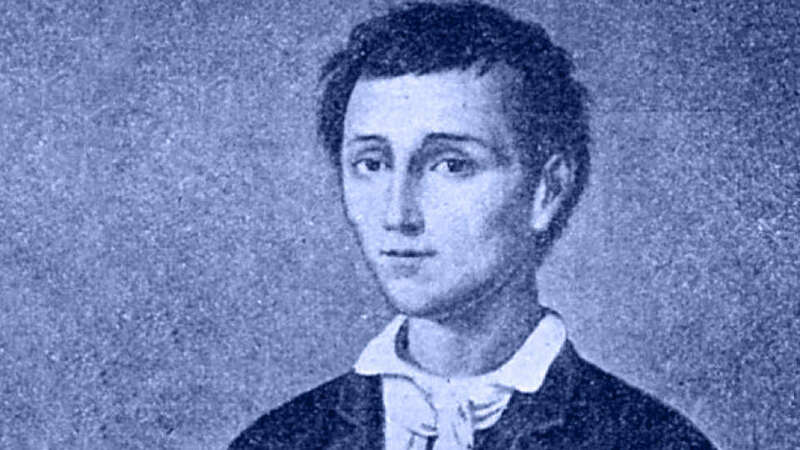 The sickness worsened, and Nunzio died on May 5, 1836. He was only 19. Lauded as a model for workers and young people, he was beatified on December 1, 1963.